Multichannel operations streamlined. That’s what you get when you work with us on your e-commerce and omnichannel fulfillment, process improvement, systems and inventory needs. 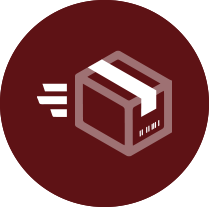 omnichannel fulfillment, process improvement, systems and inventory needs. Thinking strategically about your supply chain to provide higher customer service at lower costs. Evaluate third party versus internal fulfillment and call center. SELECTING AND IMPLEMENTING A NEW SYSTEM? 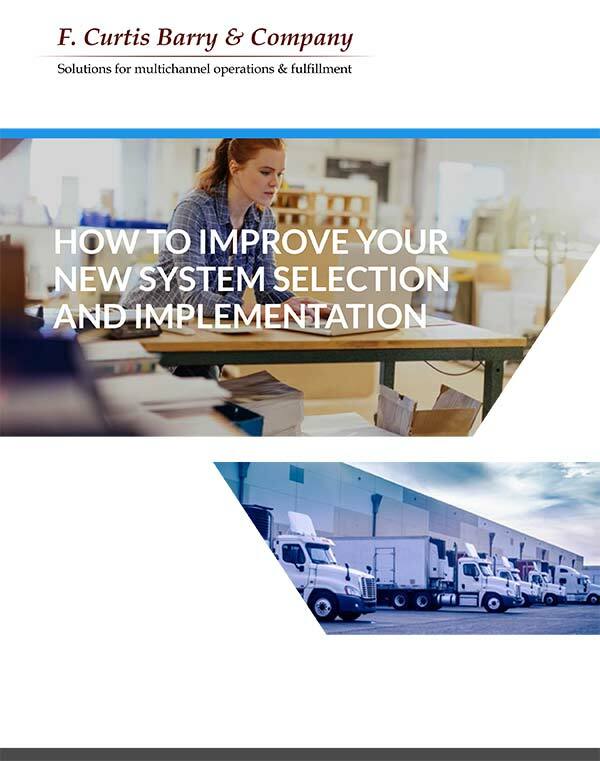 Download our free 47-page e-book to discover what you need to be aware of before selecting and implementing a new Order Management System (OMS), Enterprise Wide System (ERP) or a Warehouse Management System (WMS). 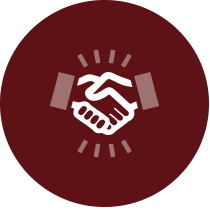 Get recommendations for managing the process of selecting and implementing an Order Management System. Learn about important warehouse layout and design principles that you should keep in mind and incorporate into your facility plans.